I’m sure you’ve noticed the pumpkins. The pumpkins that are in everything and on everything and around every corner you turn. Well, maybe I do like pumpkin more than I want to admit! The game changer was the pumpkin puree. The kind that comes out of a can at the store is not so appealing. But homemade pumpkin puree from a REAL pumpkin? YUM! 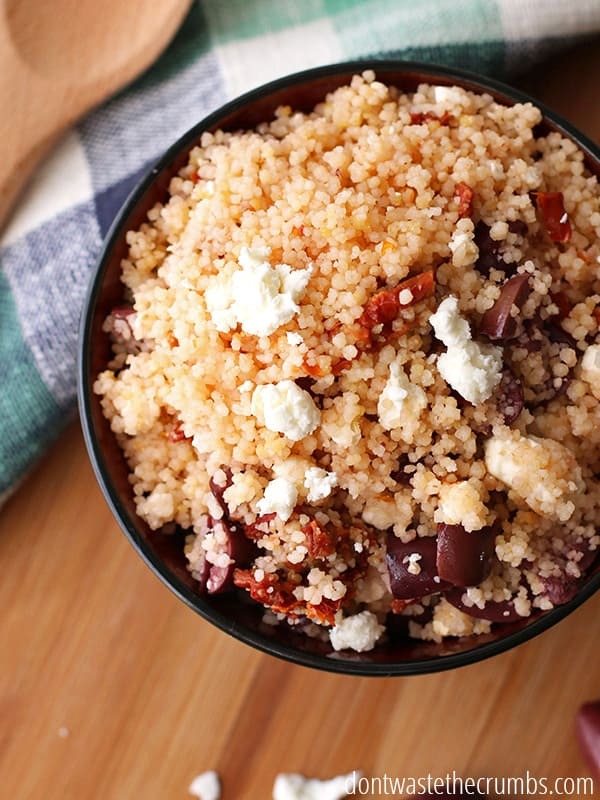 Surprisingly (or not) you won’t find any pumpkin-y dishes in this month’s meal plan. You will see more soups and hearty dishes which go well with the cooling weather. If you are a huge fan of pumpkins, feel free to make a change in the meal plan for a delicious pumpkin dish! You can even serve it up straight by roasting it like you would an acorn squash. Even though every meal is listed as a new recipe, many meals use up leftovers from a prior meal to ensure nothing goes to waste. Be sure to keep that in mind when you make any changes to the meal plan. 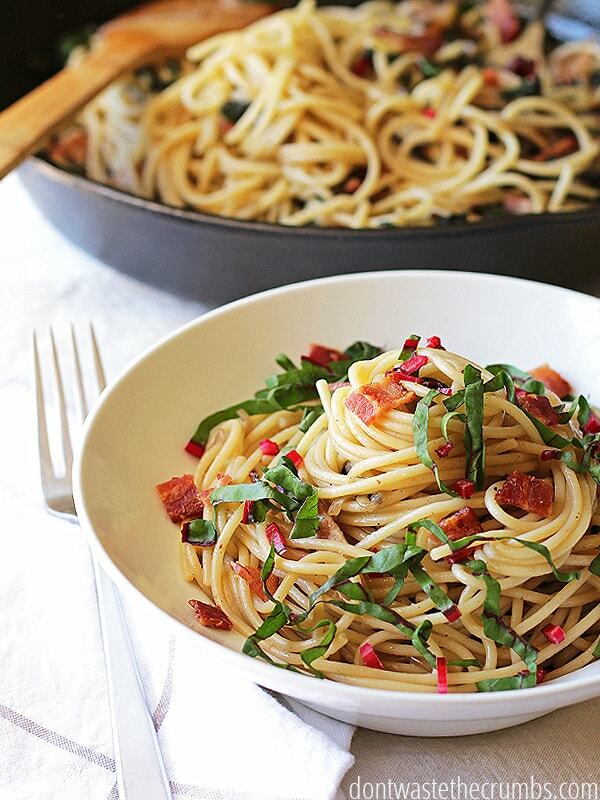 Keep you and your family warm as you enjoy these delicious hearty meals! For more meal plans and dinner ideas check out the real food archives. 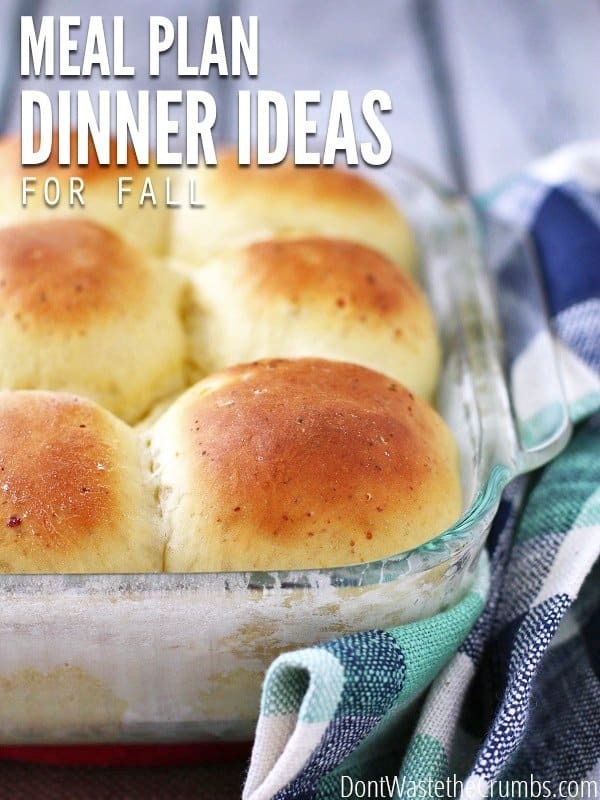 What are your fall dinner ideas this month? Great meal ideas! Those fries are making me hungry – they look delicious!